When it comes to fences, it’s not a one-size-fits-all kind of scenario. Every homeowner will have different needs regarding the function, safety, and aesthetics of their new fence. But how can you tell which is right for your home? 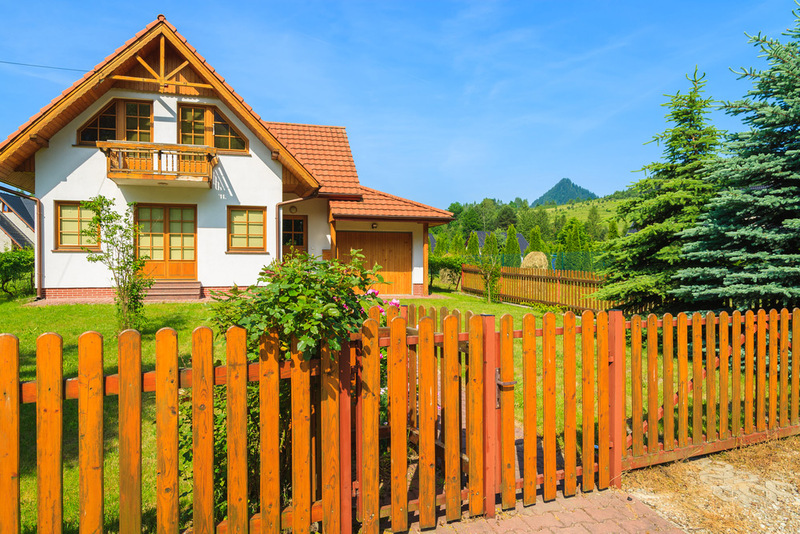 Here are some ways to determine what fence type suits your needs best. Aside from creating a barrier around your yard and home, it’s important to determine the main function of the fence. To figure this out, think about where it will be placed since this is usually the biggest factor. For example, a fence that encloses a pool will need to meet certain requirements according to local by-laws, whereas a fence that’s located around your front exterior may require a greater emphasis on style since it will impact your overall curb appeal. So first figure out where it’s going to help determine its function. A fence is always a great way to create boundaries and provide more peace of mind when the pets or kids are playing outside. It’s also an excellent way to deter stranger or thieves from easily wandering up to your property. When you want enhanced security, you should aim for a fence design that’s at least eight feet high with flush boards and a suitable, sturdy locking mechanism. Another way to tell what fence type suits your needs best is by focusing on the level of privacy that it will deliver. This is often a big reason why homeowners install a fence in the first place. So always take into consideration the height in relation to your terrain, especially in regard to any sloped terrain. You want to ensure that it will give you enough privacy from your neighbours or strangers walking by. Of course, you don’t want to throw up any style of fence without thinking about how it will or won’t work with your landscape and style of home. Whether it’s wrought iron, wood, PVC, or chain link, spend some time looking at the different styles to figure out which enhances your home exterior. Need a new fence? Or thinking of having a new one installed? At Fence Masters, our team always delivers quality workmanship and reliable customer service that keep our customers happy. Contact us today to learn more about picking the best fence for your home and budget.